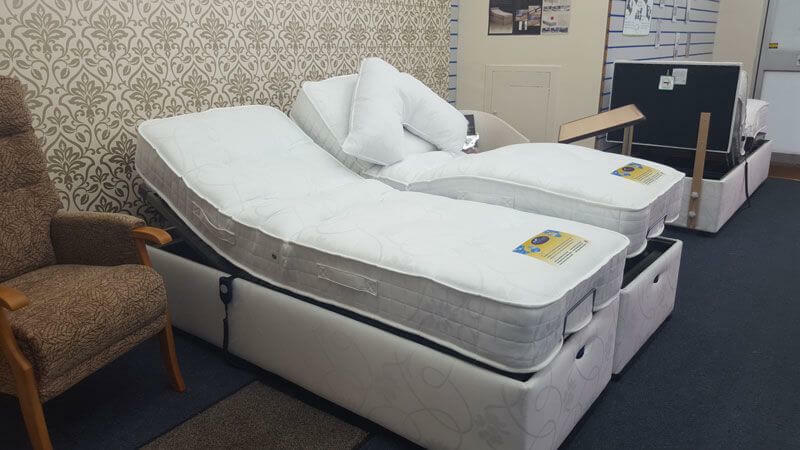 There’s an adjustable bed waiting for you in our showroom. 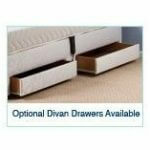 We’re confident in our knowledge and skills, and know that we have something perfect for you. 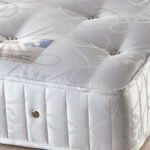 Our Restwell™ range is of the highest-quality, and we’re proud to offer it to customers like you. 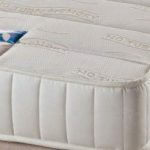 If you’re looking for a great night’s sleep while keeping your independence, choose our products today. Each bed in the Restwell range is completely adjustable. 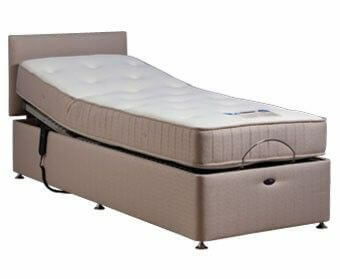 This means that we’re able to tailor bed to the way that you sleep. 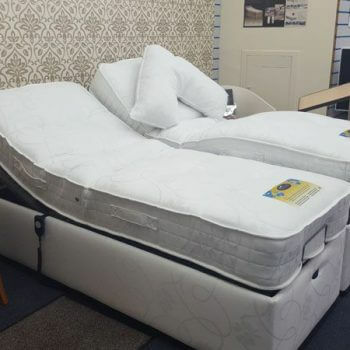 Our beds target five key areas, to we maximise your comfort, and minimise the strain on your body. 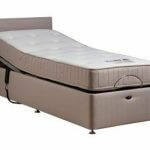 These are the knees, hips, back, neck, and head. 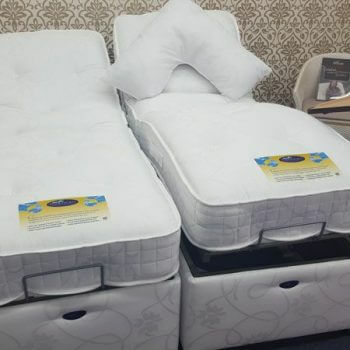 Even though these are among the best beds available, they’re still very affordable. The reclining feature means that watching TV, reading a book, and talking before bed is much easier. 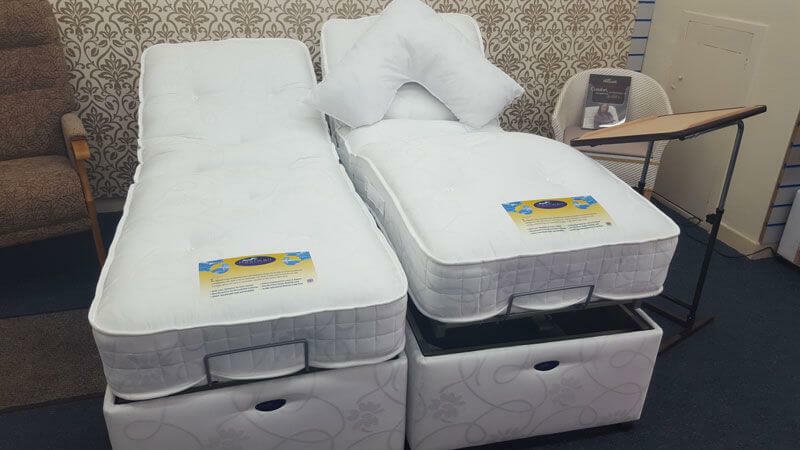 Find real relaxation and get a great night’s sleep with a Restwell bed. 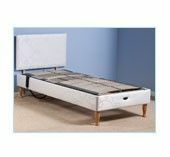 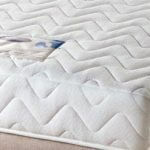 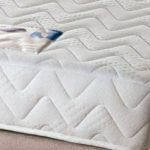 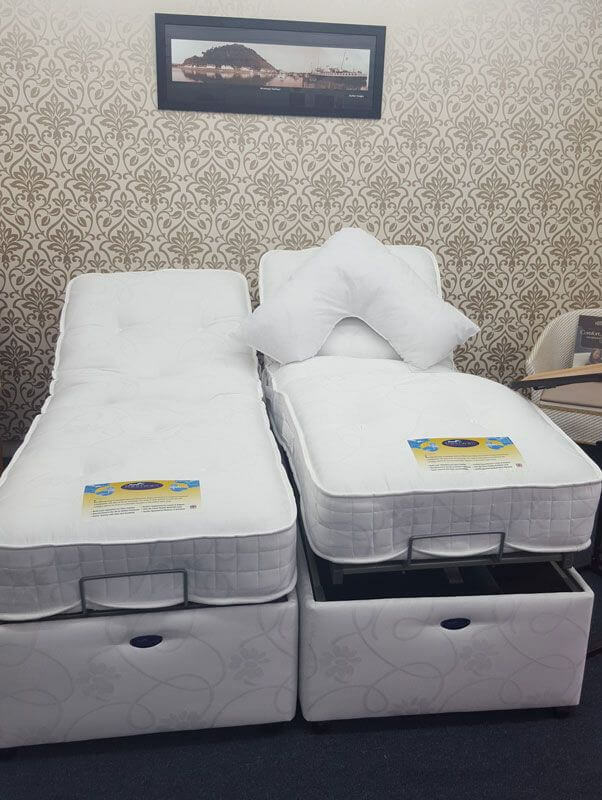 Memory foam mattresses are also available with these beds. 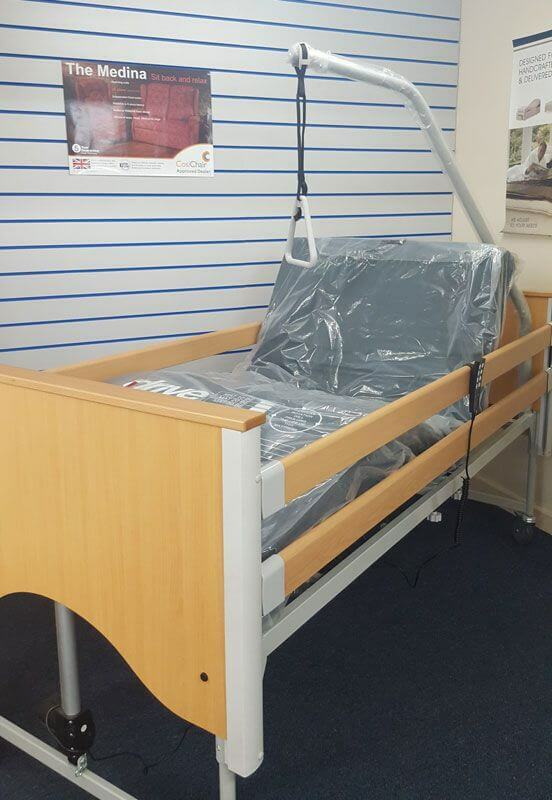 Contact us, in Minehead, Somerset, to find out more about our electric mobility beds. 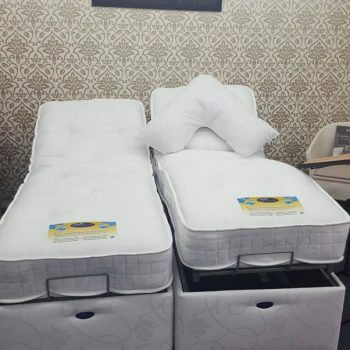 Why an adjustable bed could be right for you? 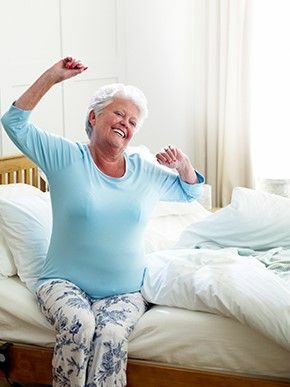 They can help with breathing difficulties, sleeping problems, swollen legs and feet and pain relief for a variety of conditions. 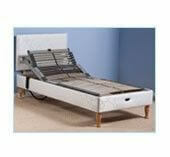 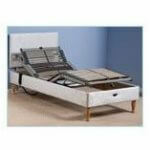 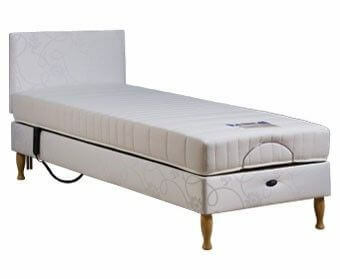 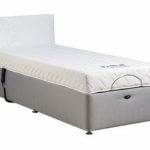 Visit our showroom today and view our extensive range of adjustable beds. 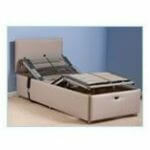 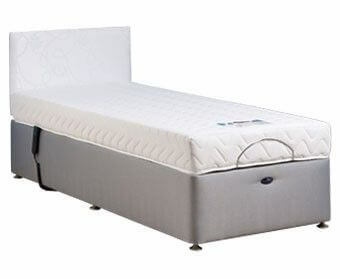 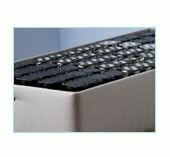 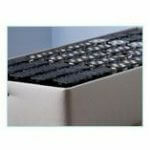 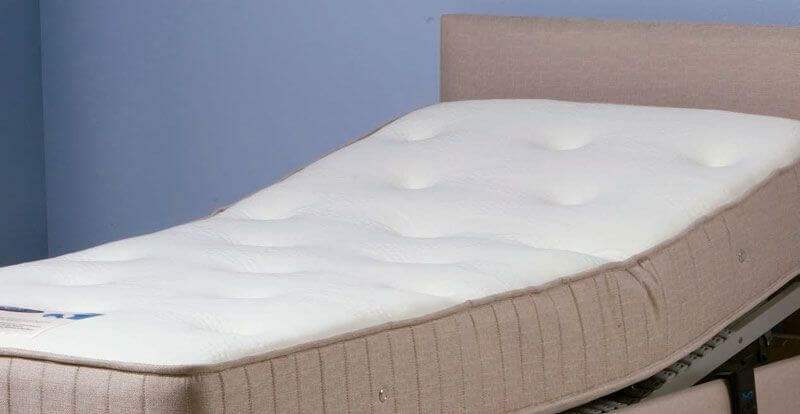 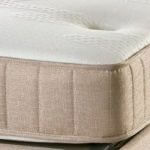 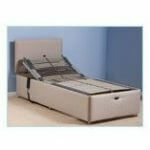 An adjustable bed can alleviate strain on the back and neck aiding in a restful night’s sleep. We offer FREE local delivery and disposal of your old bed. 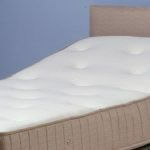 Just one of the great products to help with comfort. 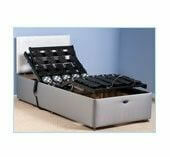 Others include Cosi chairs, Cosyfeet & Sandpiper shoes. 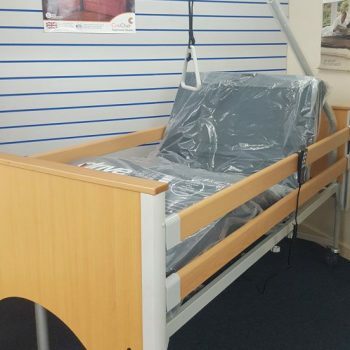 Call us, in Minehead, Somerset, to find out more about our electric mobility beds.